Following VLC on Android over the last couple of months has felt a little bit like a shell game. 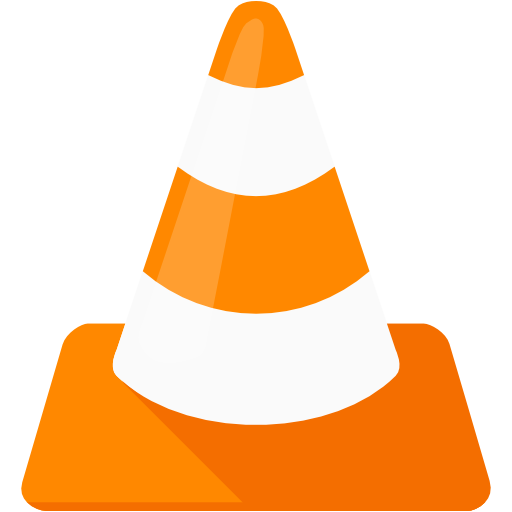 It all started in December when VideoLAN declared VLC was finally leaving behind its Beta status. The app retained the same package name, org.videolan.vlc.betav7neon, but was to be considered stable. Earlier this month, a brand new version 1.0 VLC app appeared in the Play Store with a package name and title devoid of the word 'beta.' 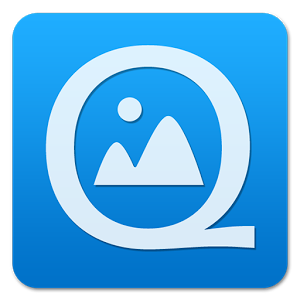 This new app was to become the channel for stable releases, while the original listing was again repurposed for beta releases.